Practical Components® is an international supplier of Dummy Components. Practical is the exclusive distributor of mechanical samples Dummies for Amkor Technology®. 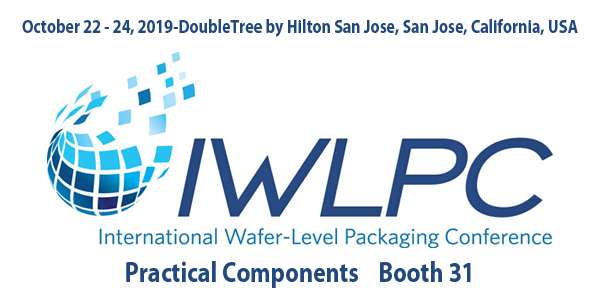 Practical Components® is also the sole agent for WALTS Co. LTD. extensive line of hi-technology products and provides advanced test element group wafers (TEG) die/test kits to the North American market. 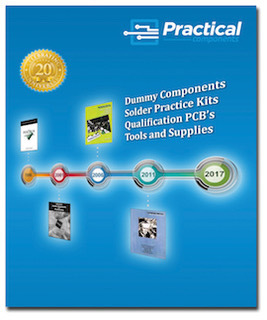 Practical Components® dummy also distributes components from most other leading SMD manufacturers. 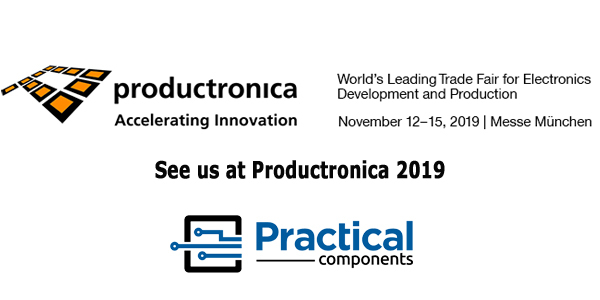 Practical Components® has a worldwide distribution network and in- stock availability of most popular package types. 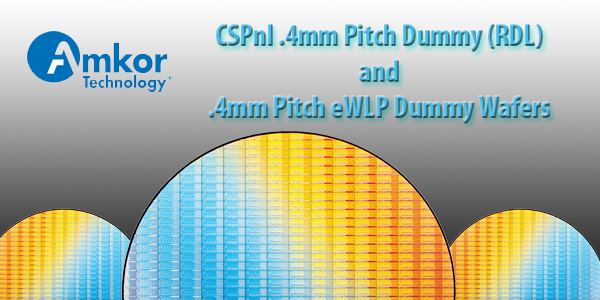 Practical distributes both of SMT and through-hole components. 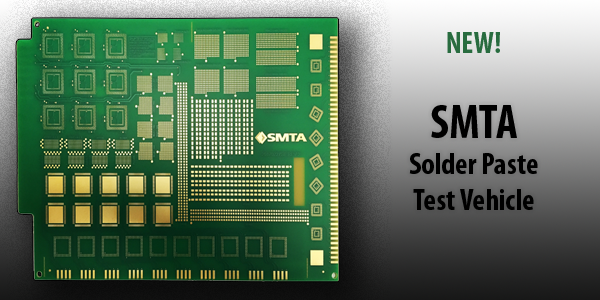 Dummy SMT components are available in all popular IC fine pitch packages (test die) including Lead-Free Rohs/WEEE compliant formulations. 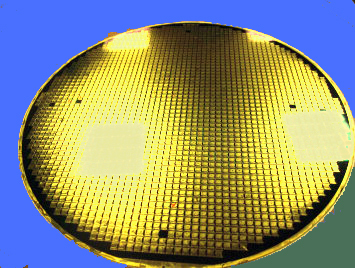 Amkor Technology® Package on Package (PoP) and Through Mold Via (TMV®), BGA, TSSOP, QFP, TSOP, CSP, Flip Chip, LQFP, Melf, QFP, PBGA, SSOP, Surface Mount Resistors, (SMR), Capacitors, Surface Mount Capacitors, (SMC) and most components are available with daisy chain. 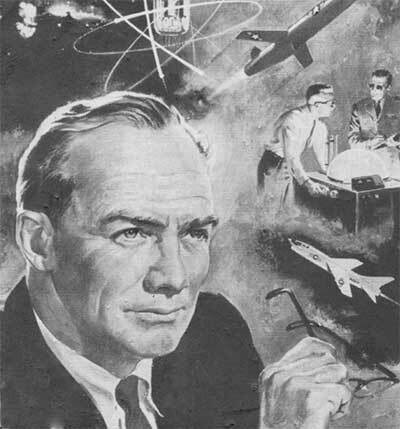 Practical Components® specializes in cutting edge dummy component packages unavailable anywhere else. 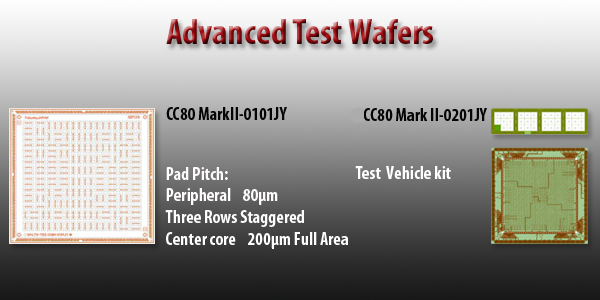 We supply Amkor Technology® CSPnl .4mm Pitch and .4mm Pitch eWLP Dummy Wafers. We introduced the Amkor 0.3 mm CVBGA. Dummies save money! In cases where only mechanical characteristics are required, dummy components can be used instead of live, functioning components. A Practical Dummy Component® is the exact mechanical equivalent of a live component used only when the physical properties of the components are required. 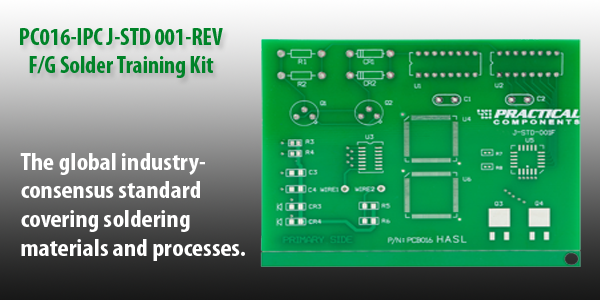 These components can cost as much as 80 percent less than live components, making the ideal for testing of solder processes, machine setup lead-free conversion, thermal profiling, solder training and other process evaluations where only the mechanical characteristics not the functioning components are required.